Russian Review of Social Research, Laboratorium. 2018. “Authors”. 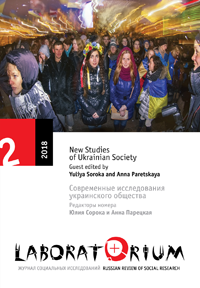 Laboratorium: Russian Review of Social Research 10 (2), 209-11. http://soclabo.org/index.php/laboratorium/article/view/826.